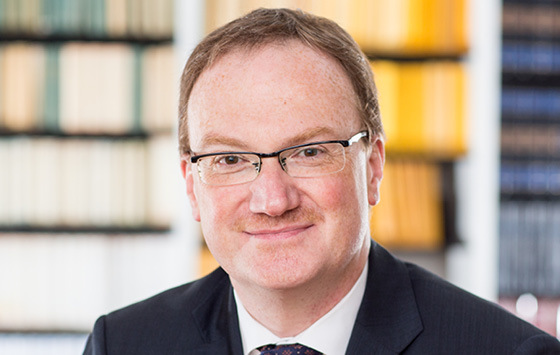 Lars P. Feld (* 1966) holds the chair for Economic Policy and Constitutional Economics at Albert-Ludwigs-University of Freiburg since 2010 and is the current director of the Walter Eucken Institute. His research focuses on economic and fiscal policies, the emerging field of New Political Economy, and the economic analysis of law. After his studies in economics Lars P. Feld graduated from University of St. Gallen in 1999 and qualified for a professorship in 2002. From 2002 to 2006, he worked as a professor of economics, with a focus on public finance, at Philipps-University Marburg. From 2006 to 2010 Feld held a similar position at Ruprecht-Karls-University Heidelberg . He is a permanent guest professor at the Center for European Economic Research (ZEW) in Mannheim, as well as a member of Leopoldina (the German National Academy of the Sciences), the Kronberger Kreis – scientific council of the think tank Stiftung Marktwirtschaft –, and the Mont Pelerin Society. On November 2nd, 2017 Lars P. Feld was awarded an honorable doctorate degree from the University of Luzern. Since 2003, Lars P. Feld has been a member of the Scientific Advisors to the Federal Ministry of Finance. In 2007, he was named an expert to the Bundesrat and Bundestag commission for the modernization of federal financial relations (Federalism Commission II) and contributed as an advisor on the subject of the new German debt brake measures. 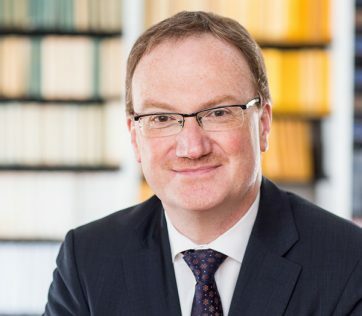 In March 2011 Feld was, at the recommendation of the federal government, appointed to the German Council of Economic Experts; in March 2016 he was appointed for another tenure till 2021. In the end of 2013 Lars P. Feld was elected member of the advisory board of the German stability council.